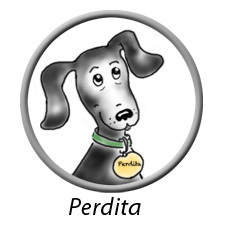 Perdita and her translators want to hear from you, and Perdita is quite proud that she has her own email. So, send her an email about your dog. 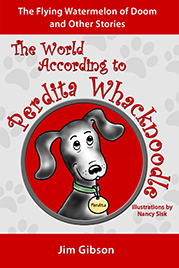 Is he a Whack–and how do you know? Or . . . is she a Noodle? Are you sure? Got a picture to send us? We’ll post it in our WhackNoodle Gallery! 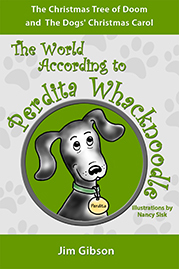 Be sure to tell us your dog’s name, and whether he (or she) is a Whack (active dog), a Noodle (thoughtful dog), or a Smith (a regular dog). Just email us so we’ll know what you are thinking. 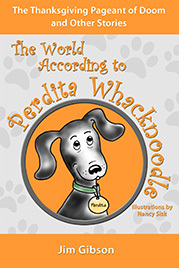 And if you have a question or comment for Perdita’s translator, we’ll see that it gets to the right human. Maybe Laura can even ask Perdita what she thinks.